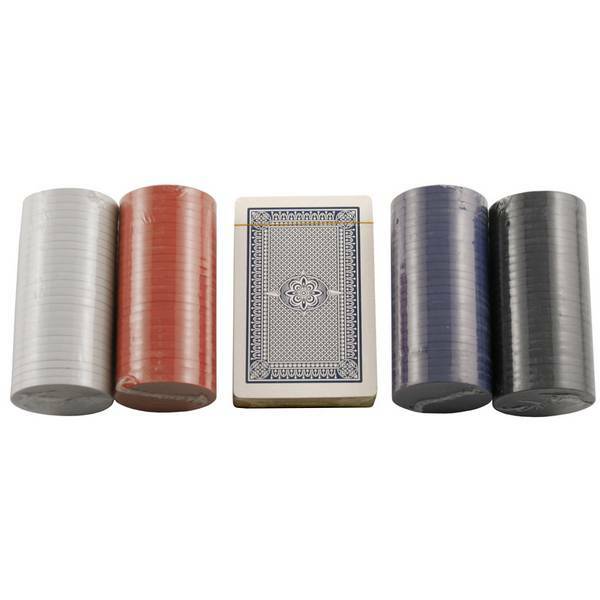 You will thrill anyone who enjoys fun and playing the game of poker with our revolving poker player gift set. Truly an upscale poker playing set, the revolving poker gift includes 1 deck of play card and 100 quality poker chips. 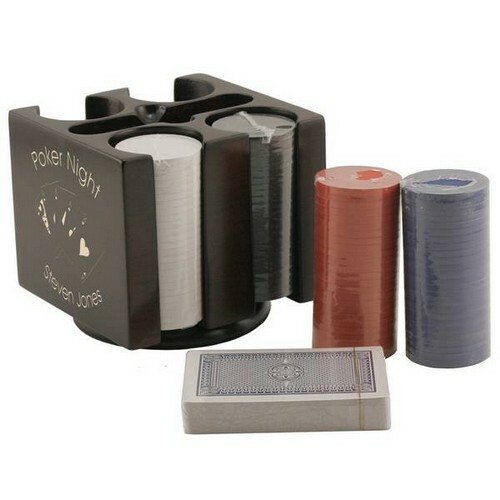 Revolve poker set revolves, allowing easy access to card deck for dealer and chips, as well to all players. 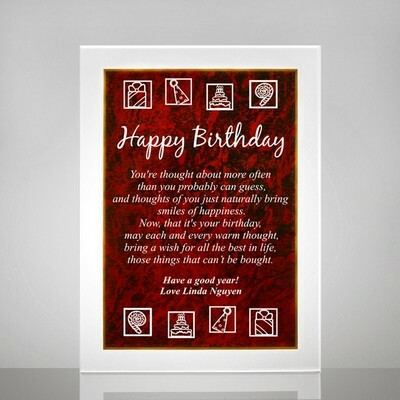 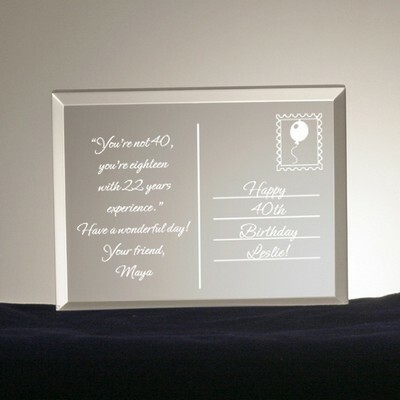 Poker gift set idea that revolves features the words "Poker Night" and 4 of a kind cards design. 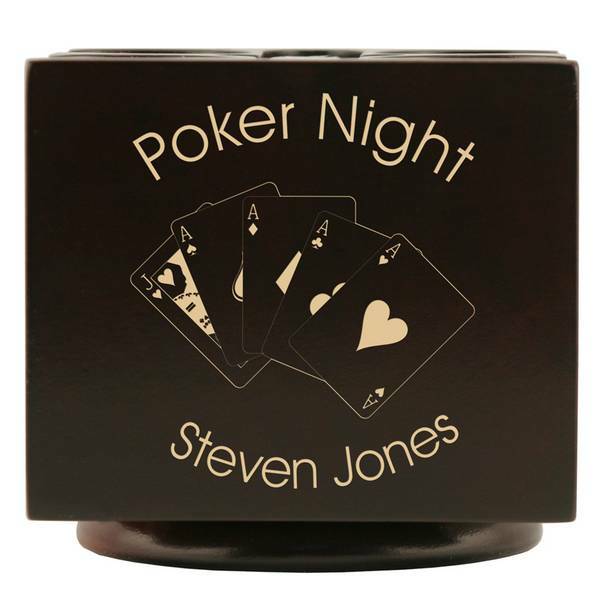 Personalize this poker gift set for an outstanding presentation in an engraved gift idea that will be warmly received and always remembered. 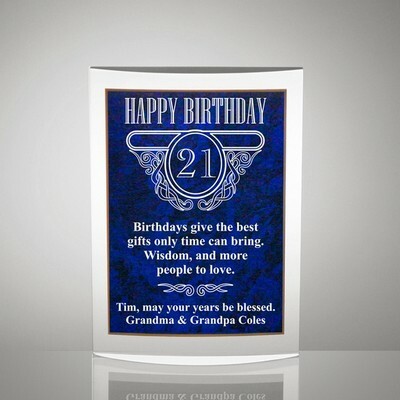 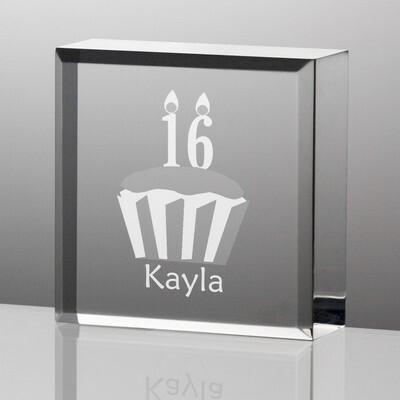 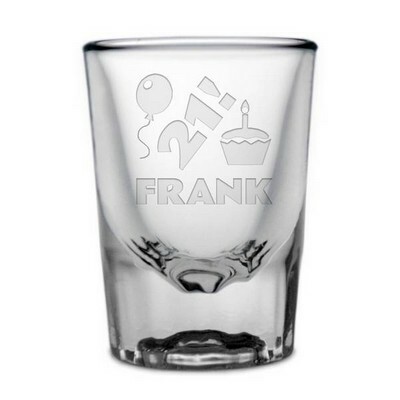 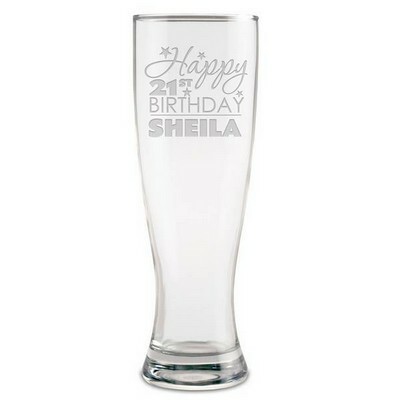 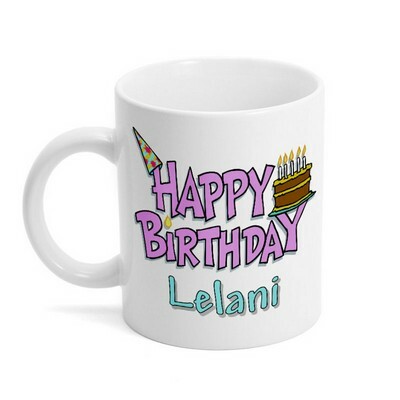 Include your recipient's name or initials in quality laser engraving. 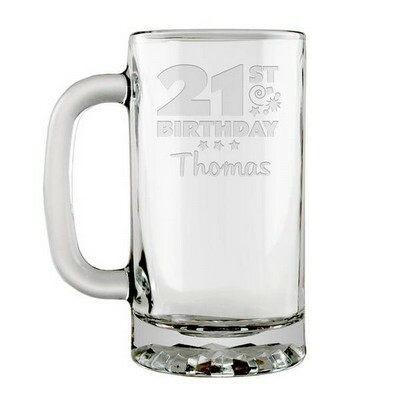 Set for playing poker measures 4 7/8" x 4 7/8" x 4" overall.